Gravity Investments is an Institutional RoboAdvisor. Gravity Investments is a white-label robo-advisor that enables registered investment advisors (RIAs), broker-dealers, and institutional investors to optimize and automate custom portfolio solutions. I went to Denver, Colorado to meet with founder and CEO James Damschroder. Prior to setting up Gravity Investments, James worked at Chicago Mercantile Exchange and AXA Advisors. It was at AXA that the idea for a technology company for financial advisors appeared. Gravity Investments was conceived to provide B2B robo-solutions that would combine machine learning techniques with asset allocation, and security forecasting with advisor or client input. According to James, what they have done is more than just automate the process. The company has built a rules engine with optimization capabilities. 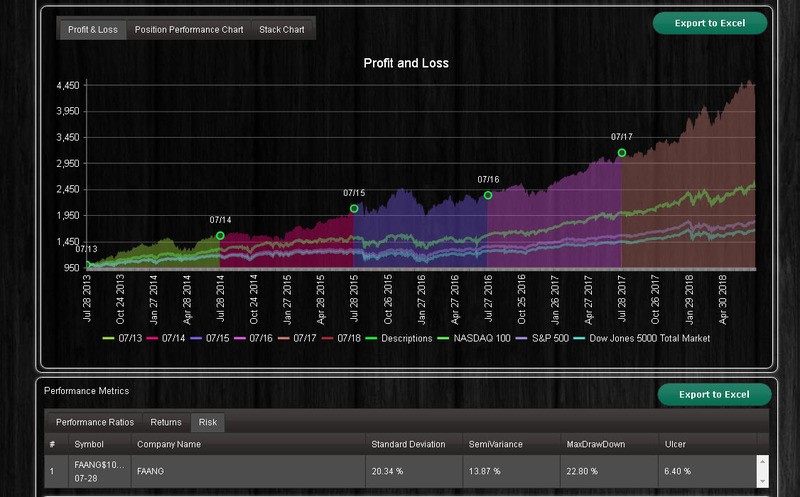 It can diagnose, optimize, backtest, and automate any investment strategy. The system also has additional features, such as investor engagement, that can be white-labeled and embedded into an advisor’s site to help them serve their clients and acquire new ones. However, James believes that their diversification approach is what makes Gravity different from other robo-advisors. 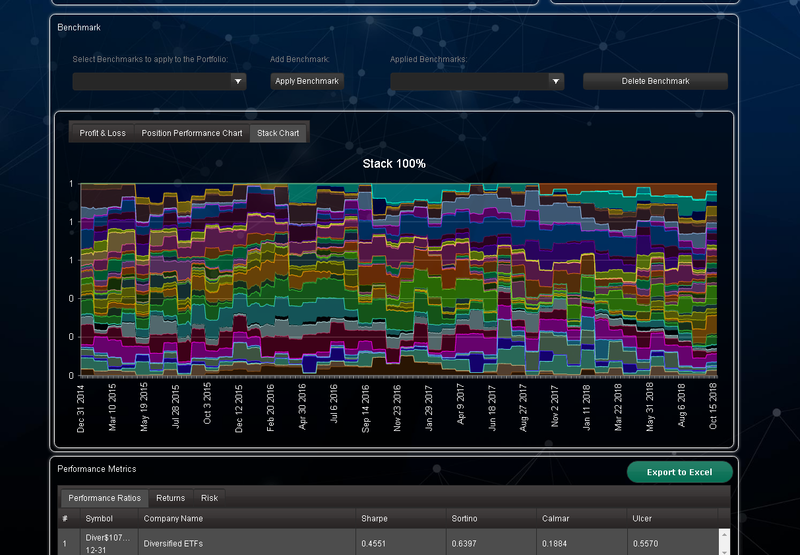 The company has patented their diversification measurement and analysis system, as well as their visualization methodology. The patented methods allow the company to optimize diversification and determine efficient asset allocation. James says that their diversification approach is quite distinct from Markovitz’s Modern Portfolio Theory, which is based on mean-variance analysis, and that those distinctions give them powerful insights into how and where the optimizations can be applied. Unlike many investment platforms, Gravity Investments doesn’t have predefined portfolios. James Damschroder believes that everyone should have a custom portfolio instead of choosing the model that fits better than others. James describes how this works on Gravity’s platform. First, an investor may make some trade-off decisions that clarify their objectives. Then, a rather simple algorithm matches those priorities to better assets or models. The custom utility function then combines with diversification to create the optimized portfolio. There, the investor can figure out what not to invest in and what to invest in, and in what proportions. Then the portfolio undergoes a backtest, which shows whether it meets the standards for a number of indicators, such as returns. If the result is unsatisfactory, the investor can update investment policies and retest the portfolio until they get good results. Then the fully-customized and optimized portfolio can be executed. Many WealthTech companies have rebalancing tools that allow them to make their businesses more efficient and automate mundane stuff. However, James Damschroder doubts that rebalancing is what investors really need. James believes that asset allocation should evolve, and that capturing evolutionary dynamics should be part of the investment process. This is why Gravity is more concerned with improving the holistic portfolio strategy. James calls this “re-optimization” rather than just rebalancing. Gsphere Advisor is designed to analyze portfolios and gain new knowledge of diversification. This module offers a competitive advantage for financial planners and advisors. 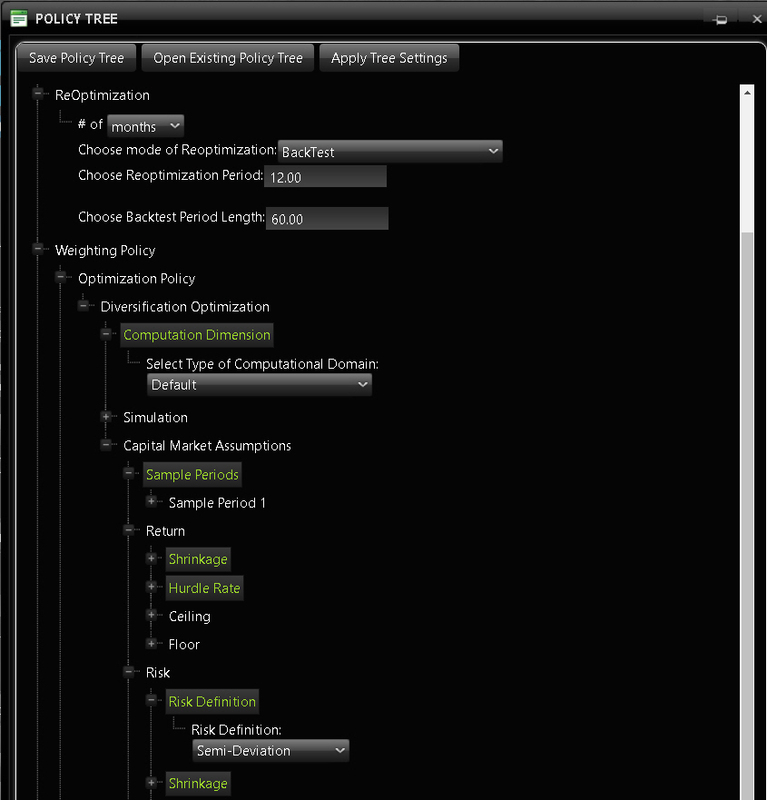 Gsphere Portfolio Manager also has access to the rules engine and optimization. This module provides analytics and helps portfolio managers to solve problems. Users of the module are financial firms with at least $100 million in their management, hedge funds, and family offices. Gsphere Robo Advisor is for broker dealers and financial advisors. The module enables them to support their advisors’ existing strategies and ethos with a fee-based model and to choose the level of control that advisors have. Such robo portfolio offer a unique blend of customization and automation, enabling greater scale. Gsphere Enterprise Is for larger institutions that have a more distributed decision making environment and want to offer bespoke portfolio solutions integrated to their existing business processes and create custom workflows. security selection processes and traditional risk profile as the input. The company is also actively growing CRM connections to have advisors’ data in sync with their customers. James highlights that as the systems exchange data, the data proliferates, which enables Gravity to continuously find out how to improve portfolios. Gravity is a rather small company: it includes CEO James Damschroder, CFO John Schoonbrood, a few marketing and sales people, and two software developers. For development, the team uses an Agile process with two-week sprints. To decide which tasks to develop, James provides a poll to users and asks them to vote for the most important features. This also allows the team to identify priorities for each group of clients, from financial advisors to the biggest financial institutions. The platform uses a monolithic architecture based on the Microsoft stack, which is C# and SQL Server in the back-end. For the front-end, they use HTML5, CSS, jQuery, and some special libraries (e.g., WebGL) to build 3D graphics and add them to web pages and PDF reports. James wants more advisors to be better versed in diversification and have a holistic view of portfolios. The company plan to have integrations with account aggregation systems and gather more data for their platform. 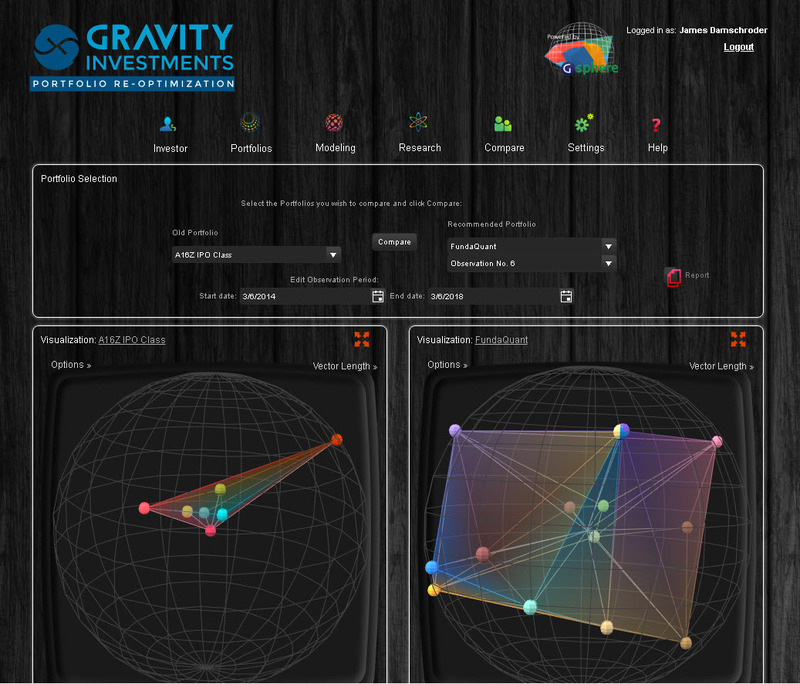 Gravity’s rules engine already provides risk management to protect investors from losses. At this point, James sees the opportunity to create a profit-taking rules engine. According to James, they want to automate generation of an investment policy statement in addition to those already generated by the system (e.g., a fact sheet, a detailed report, or a comparison report). This would allow advisors, together with investors, to co-create the rules that govern the investor’s portfolio as it grows and evolves. 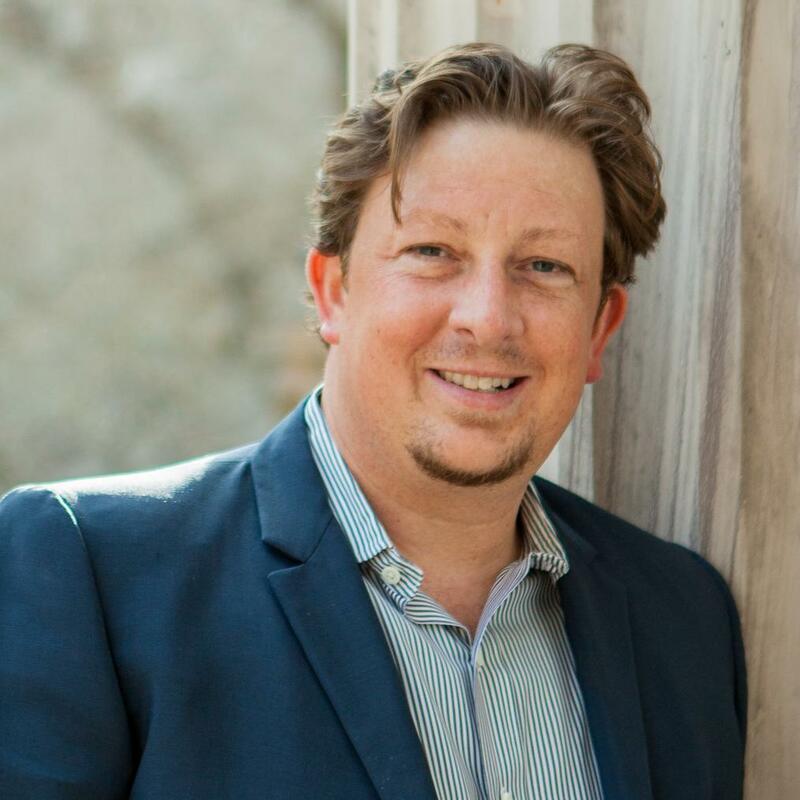 Gravity Investments state that their mission is to illuminate the truths of diversification, and they have developed a really innovative approach to measuring, visualizing, and optimizing diversification strategies to help investors improve their portfolios. Their AI module analyzes portfolios—their advantages and gaps—and adds this knowledge to improve the entire system. I believe that this platform may be of great use to financial advisors and institutions.